The socialist government will hold a call for general elections in March 2019 and the separatist situation in Catalonia is currently being used as a justification for that call. The most likely scenario is the dissolution of the parliament to call elections, which according to sociological indicators, could bring a center-right coalition formed by PP-C’s-Vox. 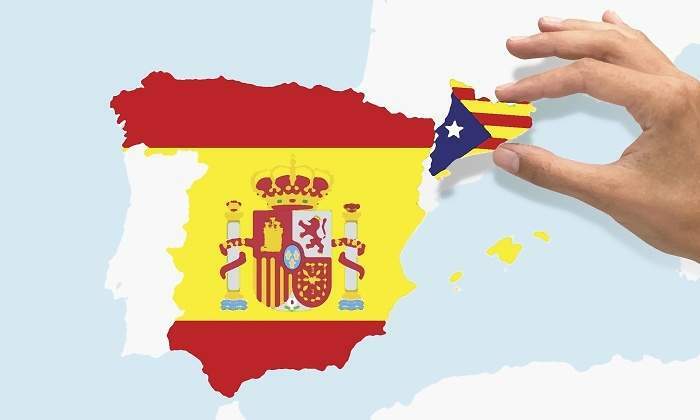 A second, less likely scenario involves a direct confrontation between the central government of Spain and the regional government of Catalonia, which would entail violence managed by separatist and extremist groups (as a proxy), who could lose control of the situation and generate a terrorist group in the style of ETA or Terra Lliure. Companies are leaving the region for the last year, with a constant rhythm of 320 per month. In recent days, we have attended demonstrations by small groups of the Catalan independent environment, called CDR (Committee for the defense of the Republic). These groups are promoted and managed from the pro-independence environment. 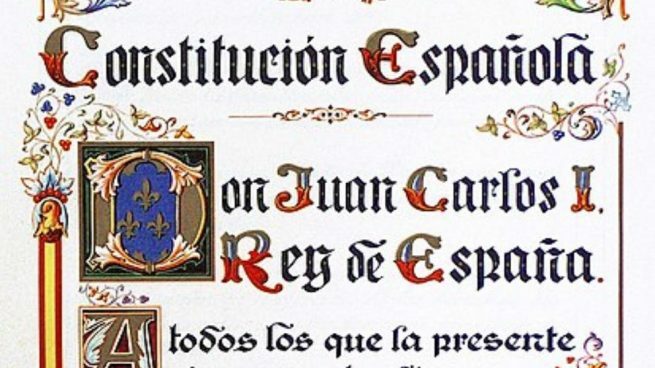 This situation has enough possibilities to materialize as a way to protect the government, against a “common” enemy, despite the fact that President Sánchez has come to power with his support. Regional police Mossos d’Scuadra, following political or operational orders, are mostly inactive against the road-blocks and other incidents, in a clear challenge to legality. Several Catalan politicians are in prison or fugitives from Spanish justice, the reasons for this situation are related to the illegal referendum of October 1, 2017, and is based in crimes against the Constitution and several articles of the Criminal Code, mostly financial. No one is in prison or evaded, because of their ideas or political discourse, they are political prisoners, never political prisoners. The Catalan threat of resorting to the Slovenian route, as they have stated in the last 48 hours, lacks legal consistency since the aforementioned country resorted to a possibility included in the Czechoslovak constitution and that falls within the provisions of the international law before the dissolution of a state. 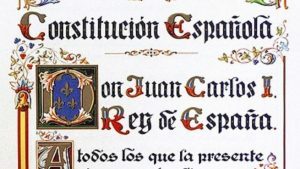 Nor can the protection of the Spanish Constitution be used, which clearly specifies the “non-existence of the right of secession”. 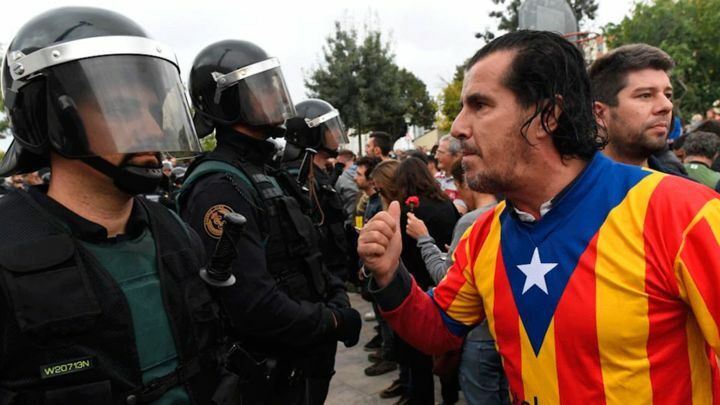 The security situation in Catalonia is going to deteriorate and the massive presence of State Security Forces and Corps will be necessary to confront the threat of unilateral independence that the regional president, Mr. Torra, and the former president who fleed from justice, Mr. Puigdemont and their supporters. The socialist party came to power through a government supported and voted in parliament by the following parties: Podemos (left-wing populism promoted and linked to Venezuela and Iran), Izquiera Unida (former communist party), PNV (Basque nationalist party, ideology of right), Bildu (party linked to the terrorist group ETA) and a conglomerate of Catalan parties that go from the nationalist right to the republican left. President Sánchez has very difficult to please everyone who supported him, because the interests are divergent. The appearance of the Vox party, clearly positioned to the right (with enough doctrinal similarities to Donald Trump), and which has won 12 parliamentarians in the recent regional elections in Andalusia, has triggered the alarms of the traditional leftist parties that have launched a campaign dedicated to show Vox, as a dangerous element of the extreme right, fascist. Seeing the 100 proposals of the aforementioned party, there is no ultra-rightist bias, if a clear defense of the Constitution and yes, a return to traditional values and territorial distribution. The growth of this party is attributed to the boredom of the Andalusian voter, tired of seeing for 37 years the government of the socialist party, without appreciable changes, in any case for bad in the last year. Note that it is a party attacked from all sectors and media, similar to what happened with Donald Trump, it seems that the influence of the media on the decision to vote, decreases when the population tires of a political situation and gives the step of looking for new options.